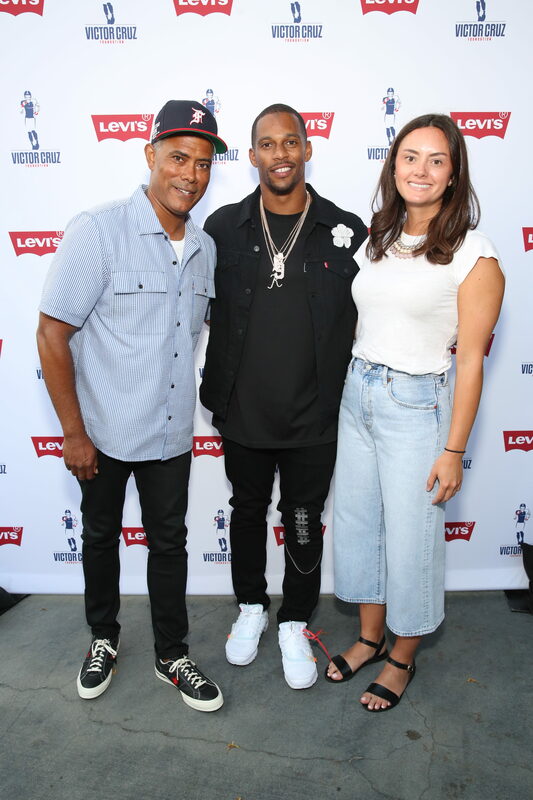 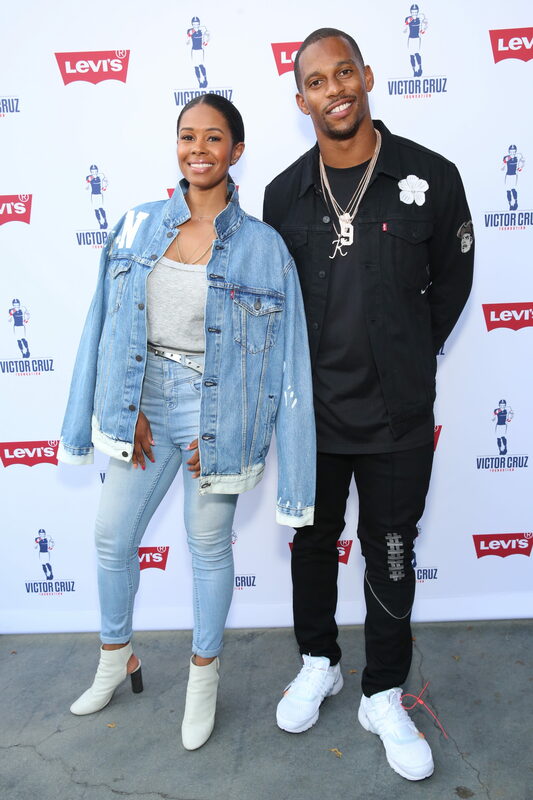 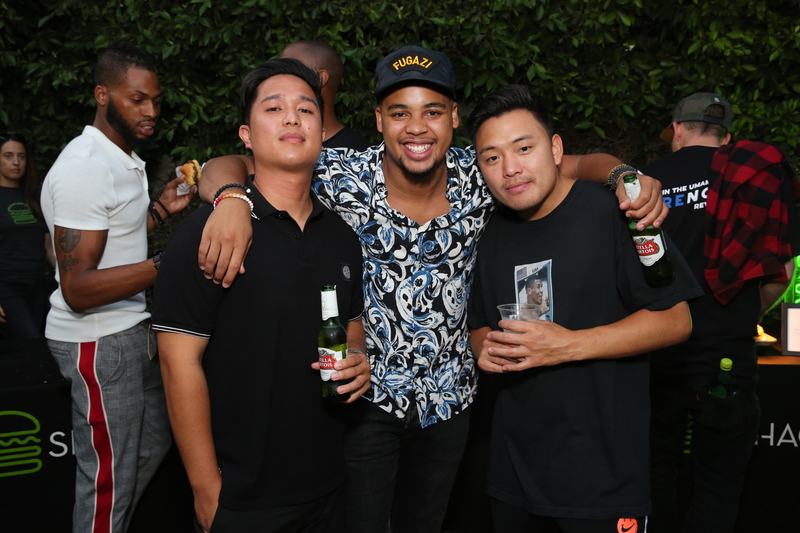 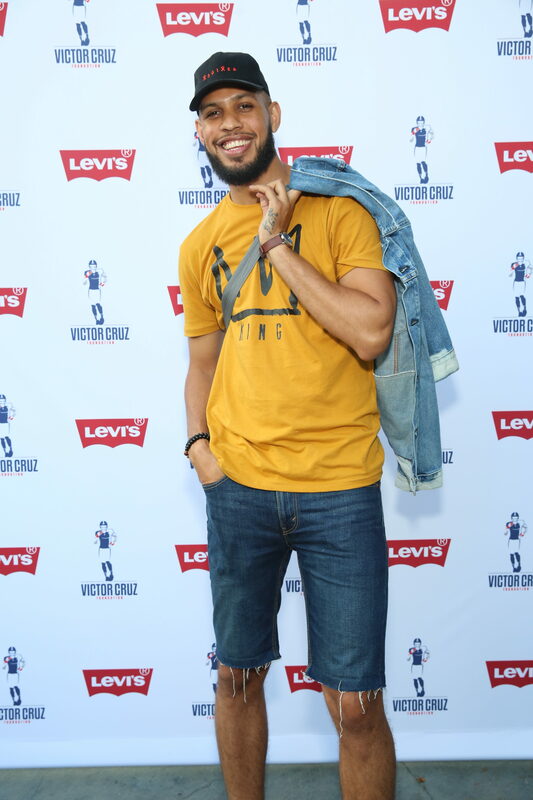 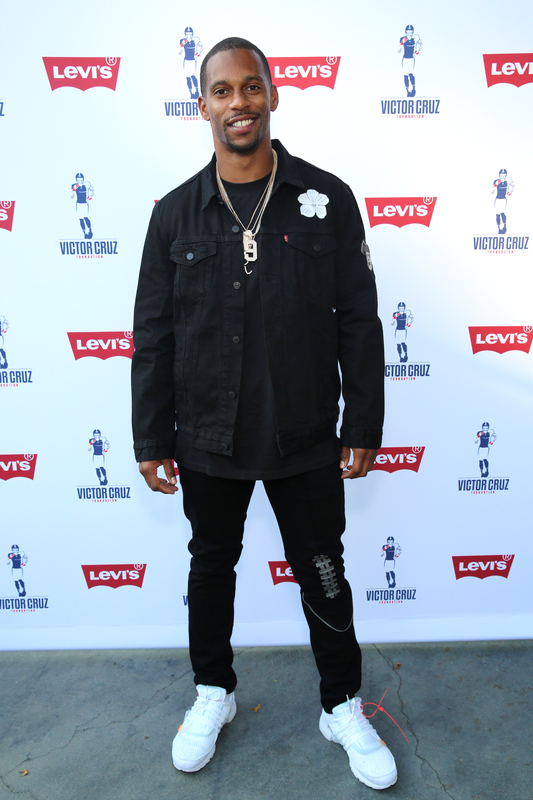 On Tuesday, July 17th Levi’s partnered with Victor Cruz to host a denim customization event that benefitted the Victor Cruz Foundation. 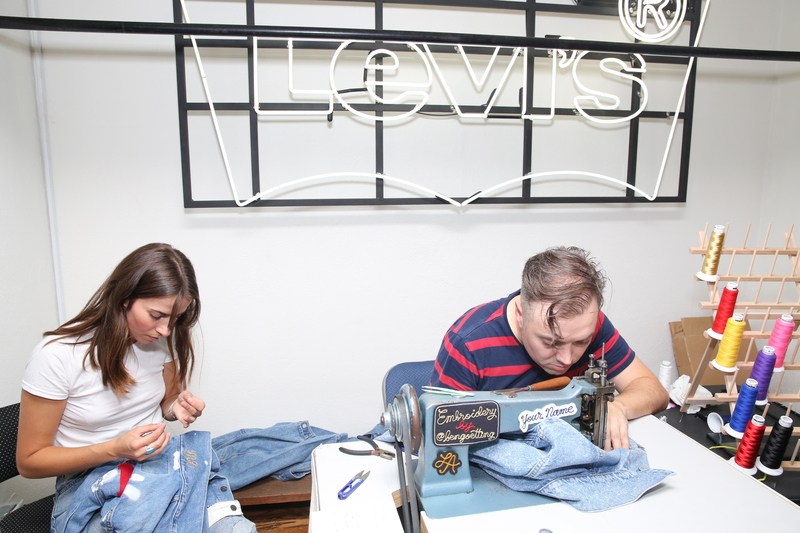 Guests were able to make a donation towards an original Levi’s varsity denim jacket and apply customizations such as stitching and heat press transfers. 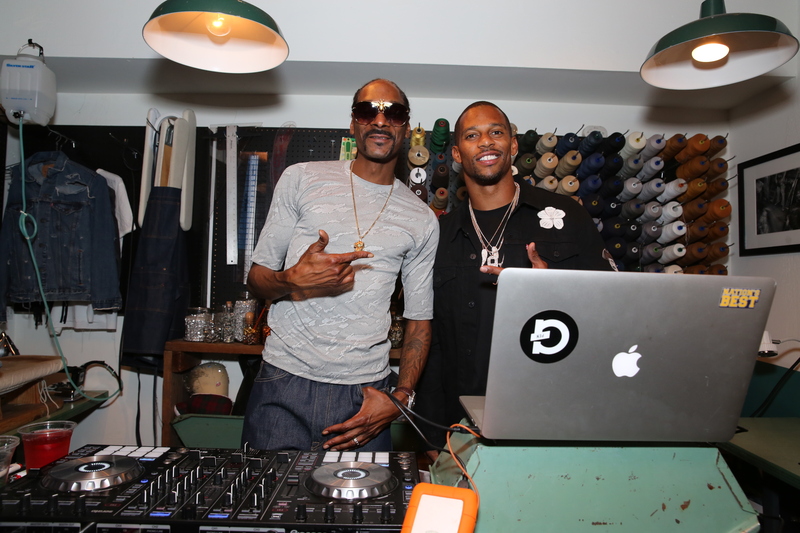 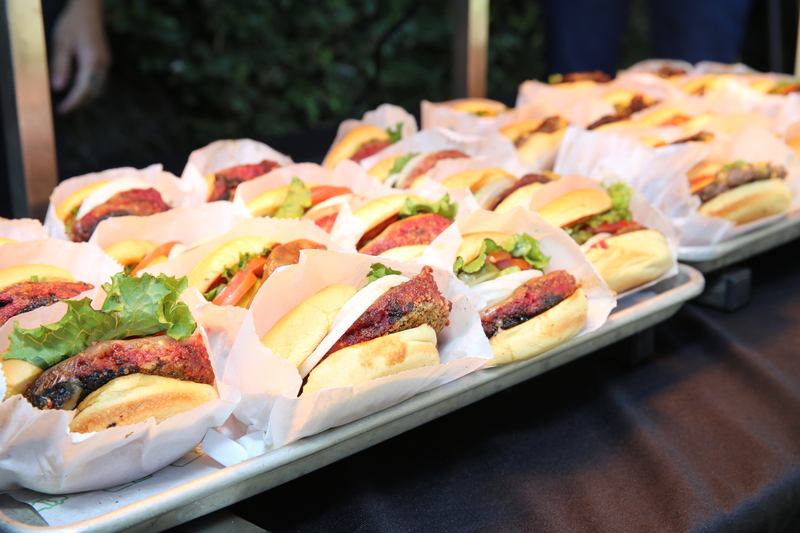 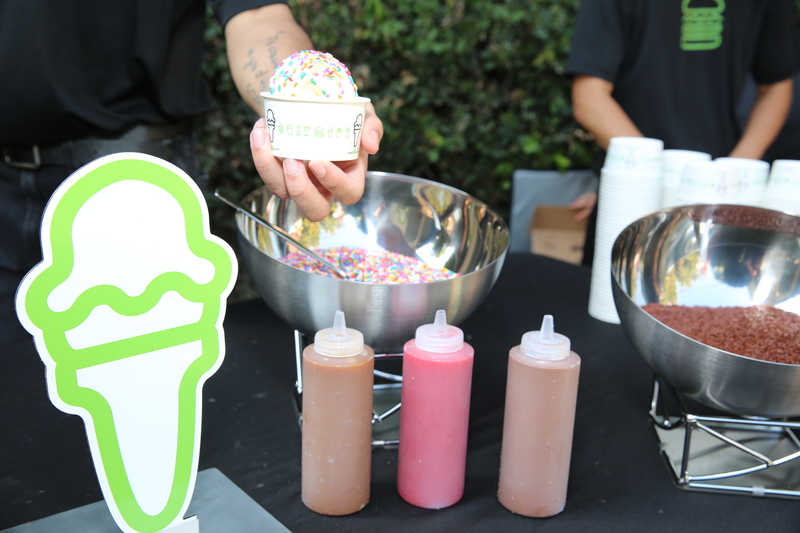 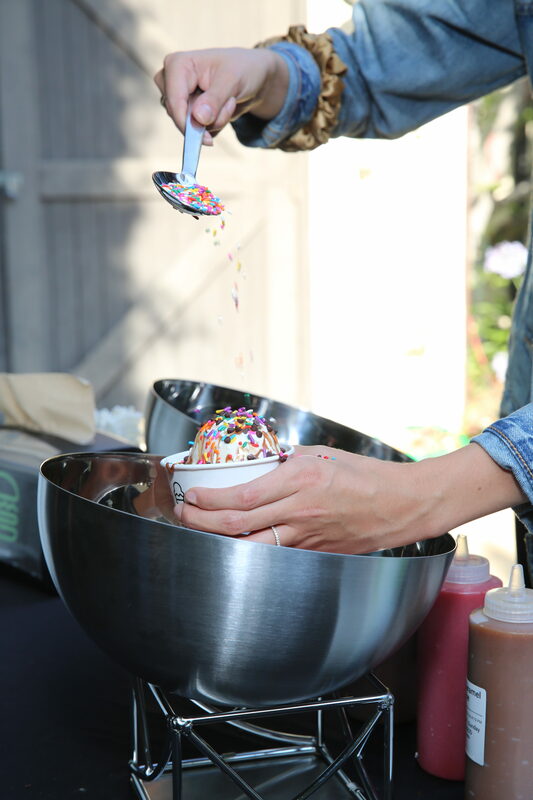 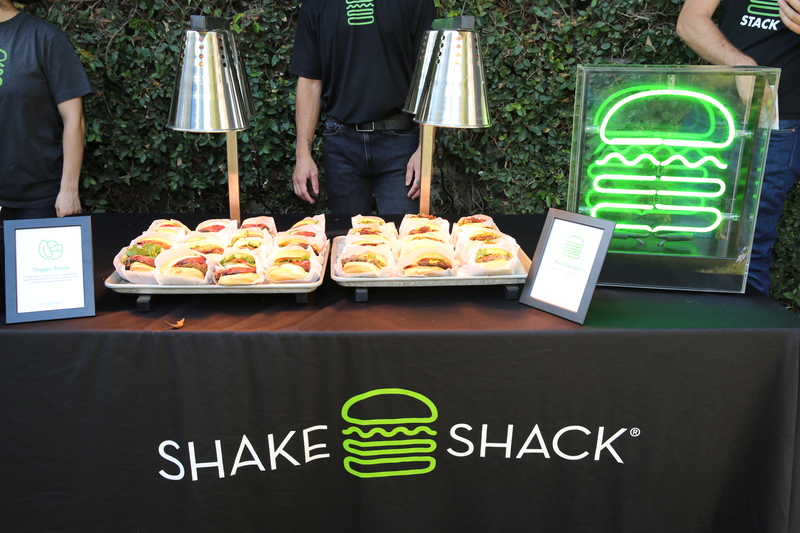 Attendees also enjoyed music played by renowned rapper Snoop Dog alongside great food and drinks. 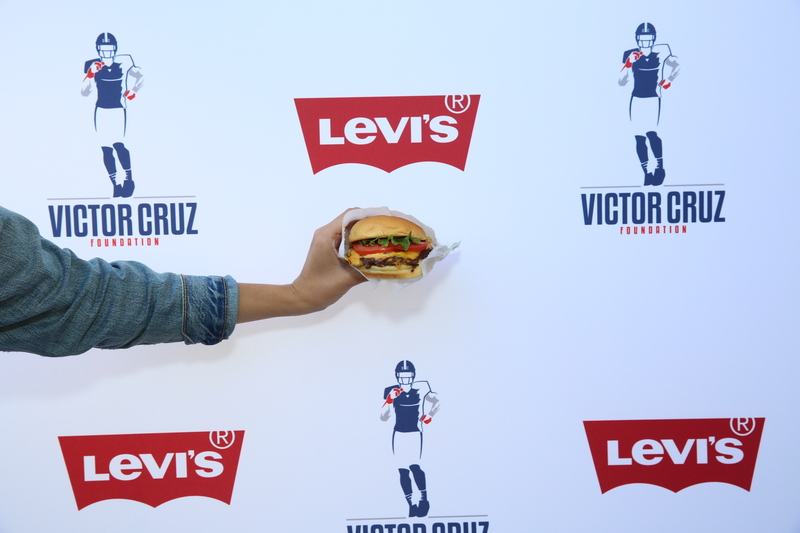 Over $30,000 was raised to benefit the Victor Cruz Foundation’s initiatives.